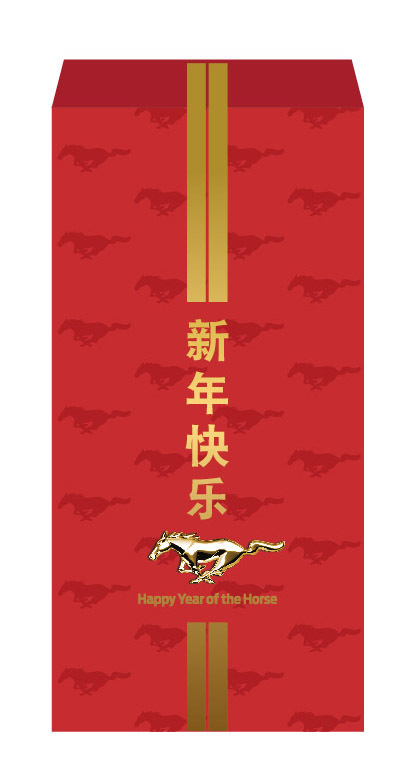 Today marks the start of Chinese year 4712… the “Year of the Horse” according to that calendar. And also the countdown to the start of sales in mainland China of the new 2015 Mustang. While the on-sale date hasn’t been announced yet, and it’s probably in late 2015, the new Mustang is eagerly anticipated. And the results of those sales will be very interesting to observe: what effect will the most democratic symbol of American freedom have on Chinese culture?